How to replace Land Rover LR2 cabin air filter. This tutorial is for 2008, 2009, 2010 and 2011 Land Rover LR2. 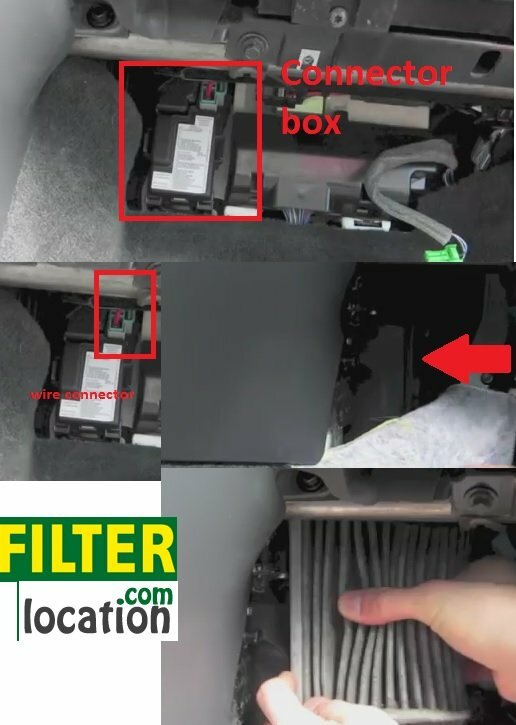 Where is located Land Rover LR2 cabin air filter? 2008, 2009, 2010 and 2011 Land Rover LR2 is located on the passenger side under the glove box compartment. 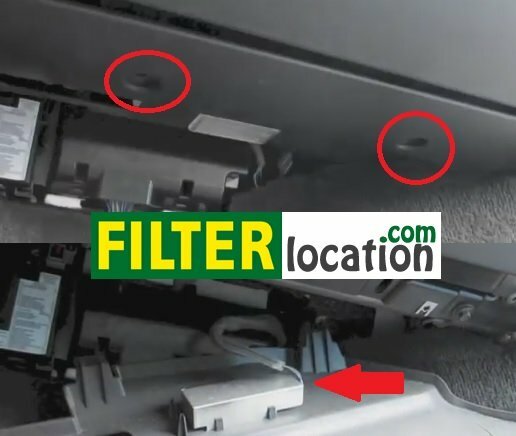 How to change Land Rover LR2 cabin air filter? Look under glove box compartment. Remove the screws which secure the plastic panel. Pull down the plastic panel to release and then unhook the light connector. 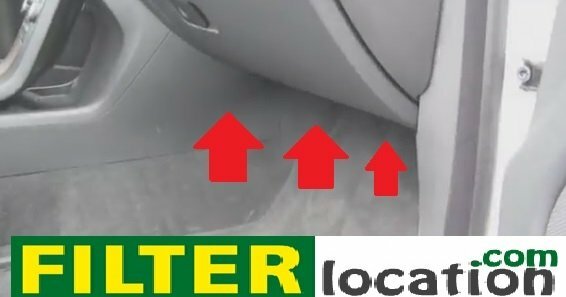 Remove passenger carpet and the remove the connector box by pushing out and down. Unclip the wire connector from connector box. Remove the carpet by pulling from the dashboard. After you do all of this you will be able to see cabin air filter housing cover. Unclip the housing cover and remove it from the housing . Remove the old filter out from the housing. Old cabin air filter must be bent to be removed. Insert new Land Rover LR2 cabin air filter in the same way that you have removed the old filter. Reinstall the connector box back in the place and connect the wire back to the connector box. Reinstall the carpet corner in original position. Connect the light connector and then install the plastic panel and secure with the screws. Why you need to change Land Rover RL2 cabin air filter? The purpose of the cabin air filter of your car (also known as HVAC filter, pollen filter or air conditioning filter) is to filter the air that is blown from your car’s air conditioning or heater system into the cabin. For a better quality of the inside air you have to change the cabin air filter at least once a year and according to the owner manual of your car. Is important to know that not all Land Rover cars have a cabin air filter and you have to check it according to your model and year. This article is for informational purposes. We are not responsible for any damage caused by unauthorized persons.